Wishing you all a wonderful new year ahead! 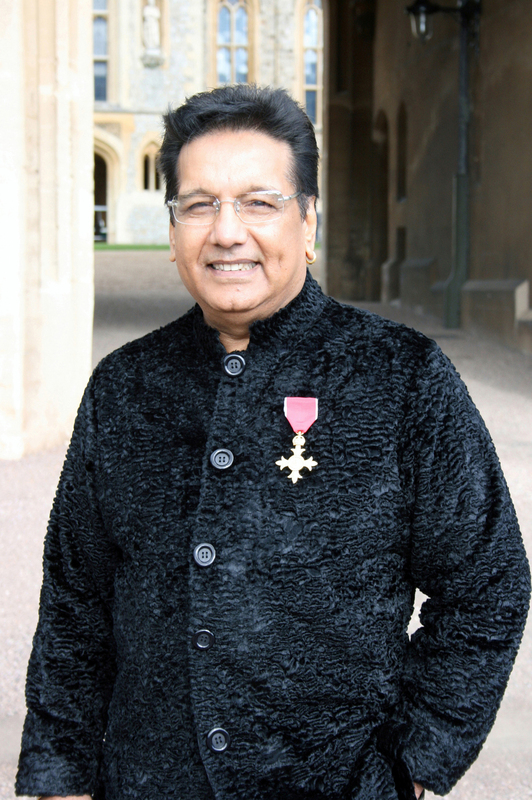 Channi Singh becomes first Bhangra artist to be honoured with an OBE from the Queen for services to Bhangra music, Charity and community work. An investiture ceremony was held on 4 October 2012, where Channi was presented with the OBE award from the Princess Royal. The Queen’s Birthday Honours List 2012 was officially released on 16 June 2012. Channi Singh and star daughter Mona Singh were invited to attend the Prime Minister’s Vaisakhi reception at 10 Downing Street on Monday 16 April 2012. Following his speech, the Prime Minister, Mr David Cameron, invited Channi and Mona to perform for the guests. Channi and Mona got the crowd singing and dancing and the Prime Minister also joined in! “Not only were we honoured to be part of the Vaisakhi celebrations at 10 Downing Street, but we were extremely privileged to be asked to perform. This was the first time any Bhangra artist has performed for the Prime Minister at Downing Street and it was a proud and special moment for both of us. 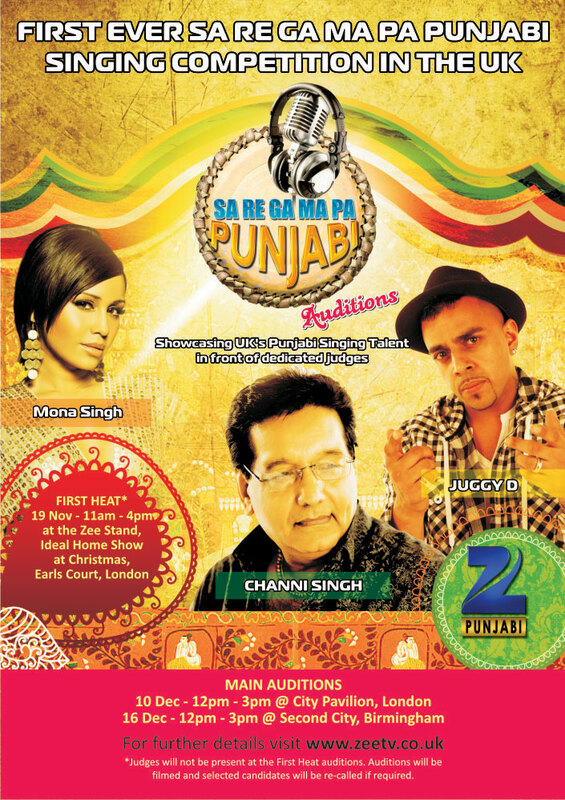 It was great seeing the Prime Minister sing along and enjoy the music” – Channi and Mona. This Vaisakhi, the Godfather of Bhangra, Channi Singh, releases a remastered edition of Alaap’s shabad gurbani album ‘Sabhe Ghat Ram Bole’. 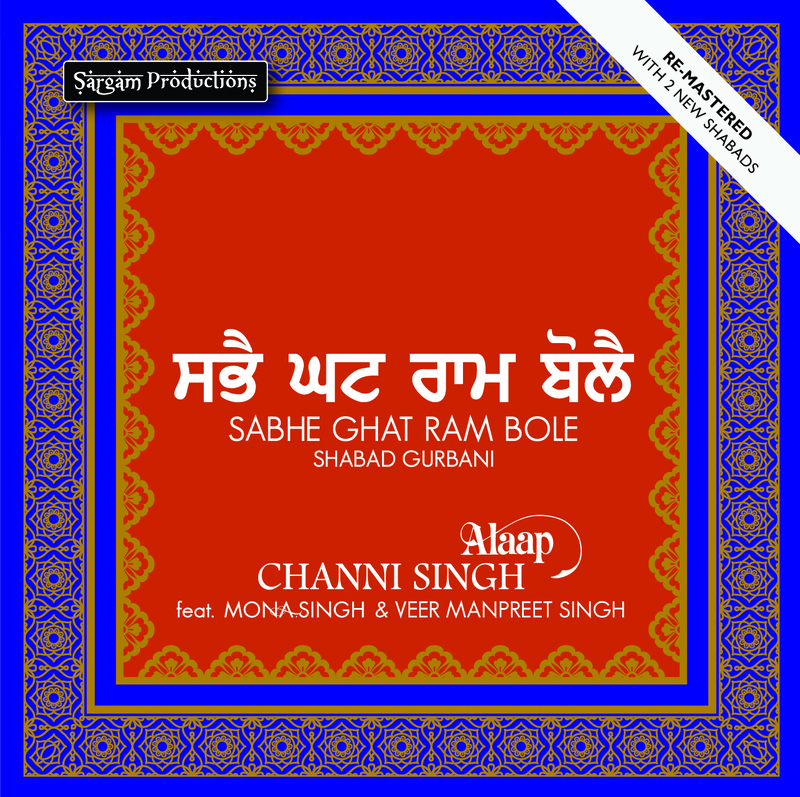 Featuring a beautiful collection of shabads from the Guru Granth Sahib, this album also includes new shabads by Channi Singh’s daughter Mona Singh (Princess of Bhangra) and internationally renowned raagi Veer Manpreet Singh (‘Tuhi…Tuhi’ wale). Watch Channi Singh and Alaap on BBC’s Red Button programme – ‘Asian Network Gold’. The BBC Red Button programme pulls together some iconic performances from the biggest Asian artists ever to have recorded at the BBC on dedicated Asian television shows such as, ‘Nai Zindagi, Naya Jeevan’, ‘Gharbar’, ‘ Asian Magazine’ and ‘Network East’. The programme also includes footage from musical “greats” Lata Mangeshkar, Jagjit Singh, Asha Bhosle, Kishore Kumar, Ustad Nusrat Fateh Ali Khan and Noor Jehan to name a few. Available on Digital TV across Sky, Freeview, Freesat and Virgin from 6am on Sunday 22nd Jan until 4am Sunday 29th January. Wishing you all a fantastic new year ahead filled with happiness and prosperity. The events will be televised by Zee Punjabi, with the Finals taking place in India. So, if you think you have what it takes, the Bhangra royalty father and daughter duo want to see you at the auditions. 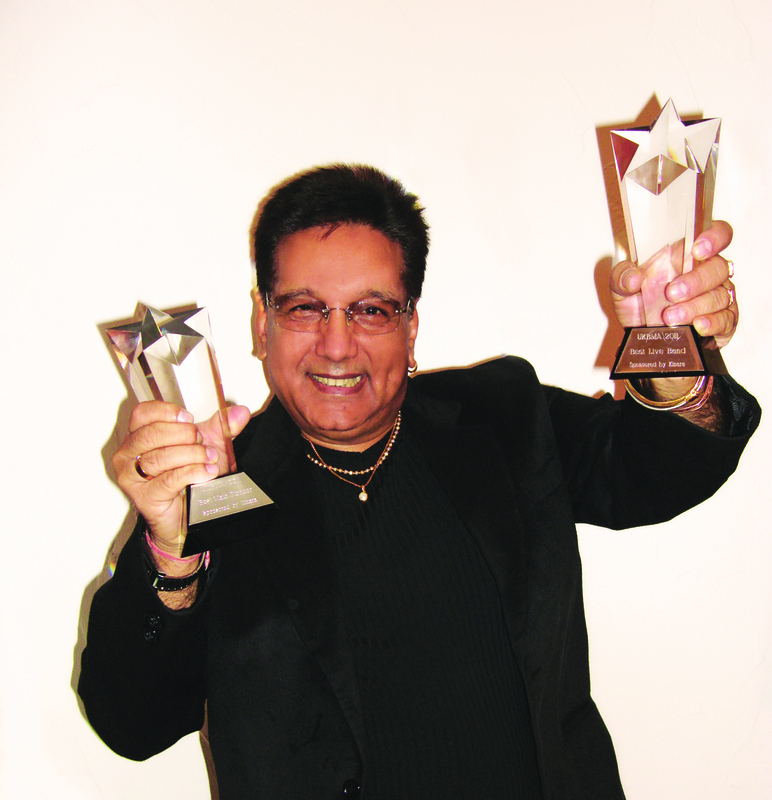 UKBMA honour Channi Singh with 2 awards! 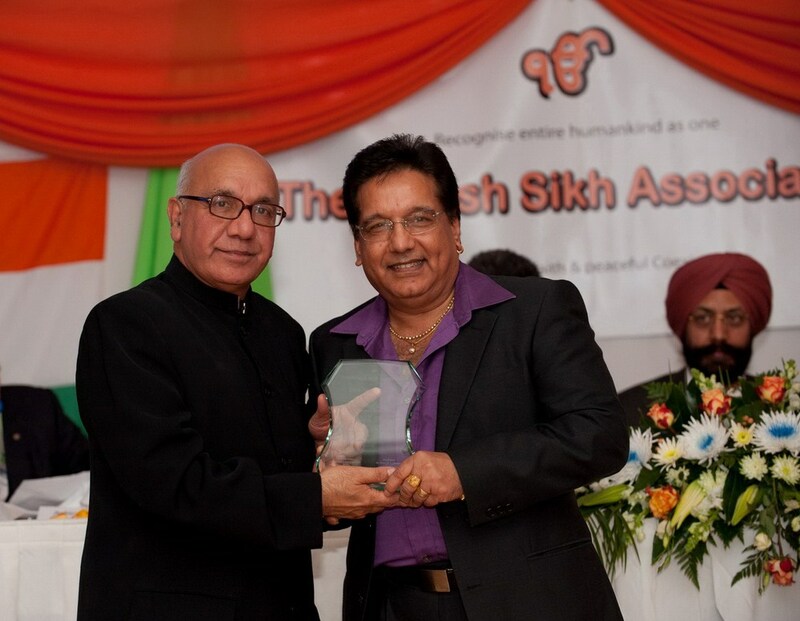 The UK Bhangra Music Awards (UKBMA) honoured the legendary Channi Singh of famous Bhangra band Alaap for his contribution to the Bhangra music industry at an awards ceremony held on 27 November 2011 at the Holiday Inn Hotel, Brentford. Channi Singh picked up 2 prestigious awards – ‘Best Live Band’ and ‘Best Male Pioneer’. “I am proud of the fact that alongside my band Alaap, I was able to create a new era in Punjabi music at a time when it was almost forgotten and take modern Bhangra music to all corners of the world”, said Channi Singh when accepting his awards. Channi’s daughter Mona Singh was also awarded ‘Best Female Singer’. On 14th November 2011, the British Sikh Association honoured Channi Singh with the ‘Sikh Jewel Award’ for bringing honour to the community and country with his achievements. The event which was held at SAS Radison Hotel, Portman Square, London was attended by prominent figures from the Media, Parliament and Business fields. 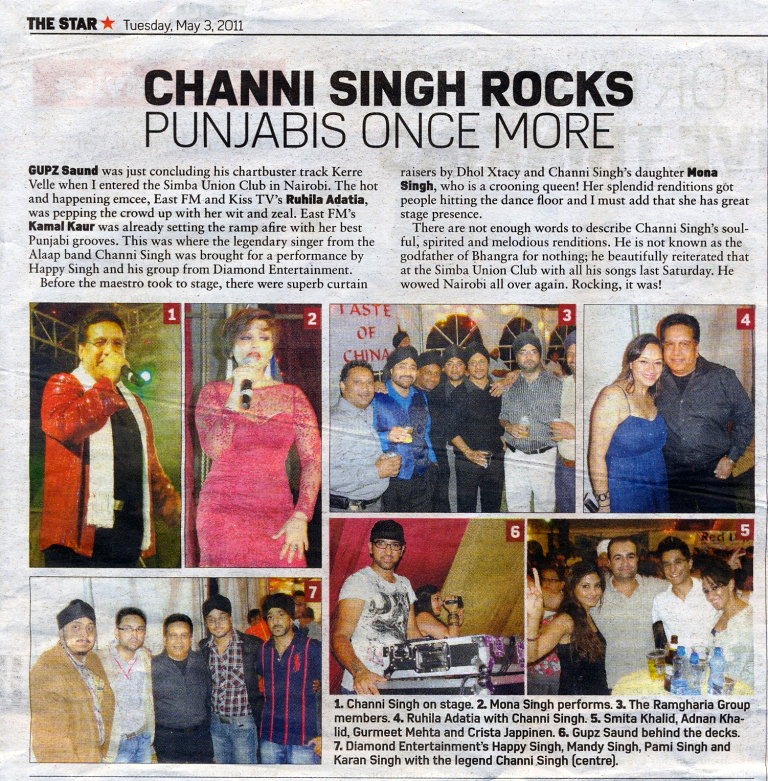 Channi Singh made a great impact with his excellent performance in Nairobi!